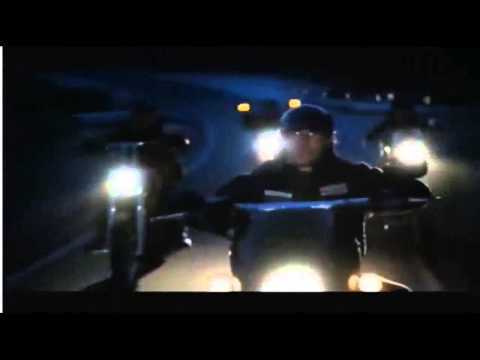 "Sons of Anarchy" is an adrenalized drama with darkly comedic undertones about a notorious outlaw motorcycle club intent on protecting their sheltered small town against encroaching drug dealers, corporate developers and overzealous law officers. The club is equally determined to protect their ruthless and illegally thriving arms business. Charlie Hunnam stars as Jackson 'Jax' Teller, a man whose love for the brotherhood is tested by his growing apprehension for its lawlessness. Katey Sagal stars as Gemma Teller Morrow, Jax's force-of-nature mother, who along with Ron Perlman as Clarance 'Clay' Morrow, Jax's stepfather and MC president, have their own darker vision for the club.